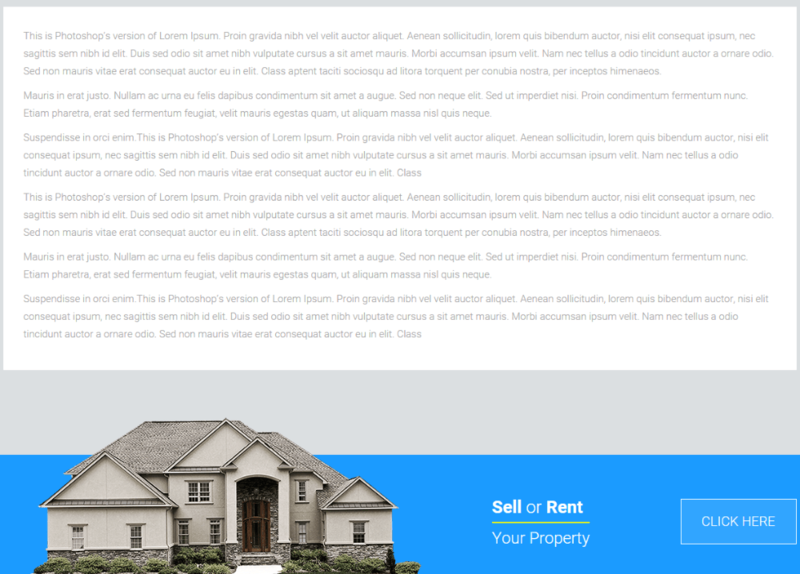 Estate Pro is a real estate WordPress theme which is suitable for real estate business websites. It is a responsive and retina ready theme and hence can easily adapt devices ranging from desktops to mobile phones including iPads and iPhones. On activating this theme you get a huge set of theme options which is powerful enough to customize this theme fully from dashboard itself. This theme is integrated with popular payment gateways namely Stripe, Authorize.net, Braintree Payments, and PayPal (Standard, Express, Website Payments Pro, and PayPal Payments Pro/Payflow). With this theme you can setup user membership levels like Free, Paid, or Recurring Subscriptions (Annual, Monthly, Weekly, Daily). 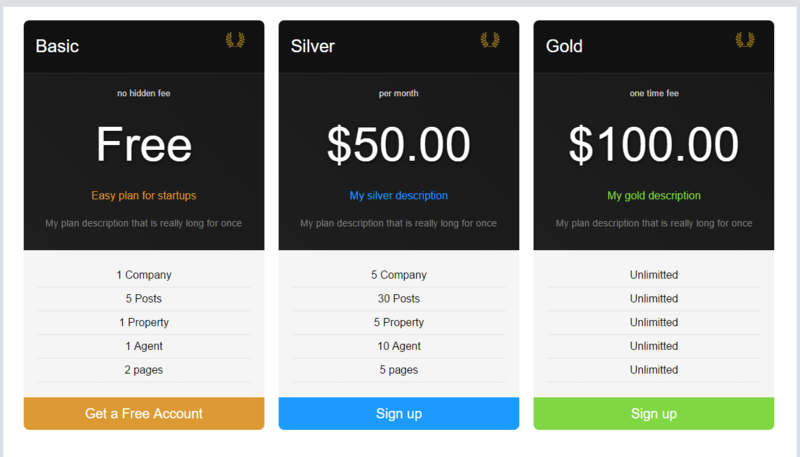 Then you can also offer Custom Trial Periods (Free Trial, Custom-length Trial, ‘Introductory’ Pricing). Admin can choose whether the search filters post type, taxonomy, meta field or even all three. You can limit the number of posts/pages/custom post types each user can create on your site. 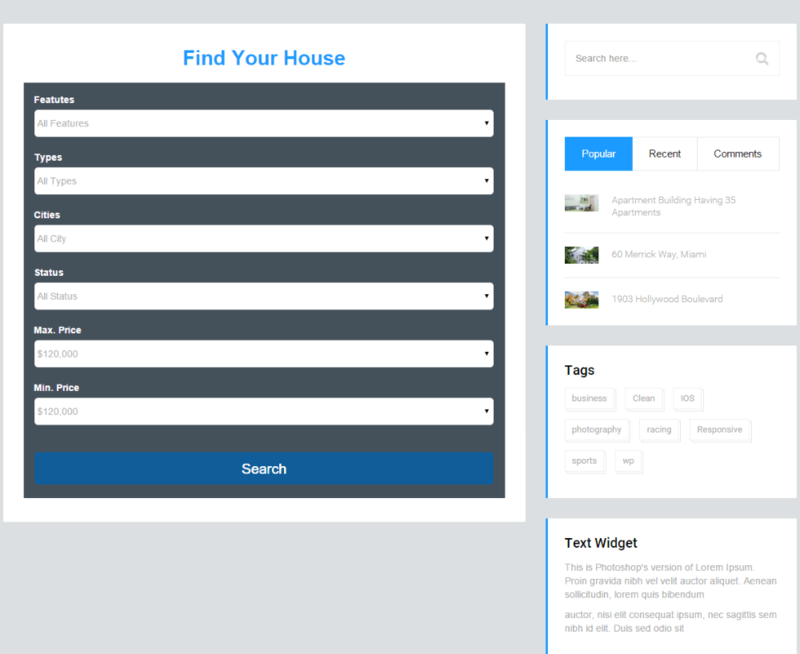 Theme provides 4 home page variations. It is included with Revolution slider, property slider, google maps. 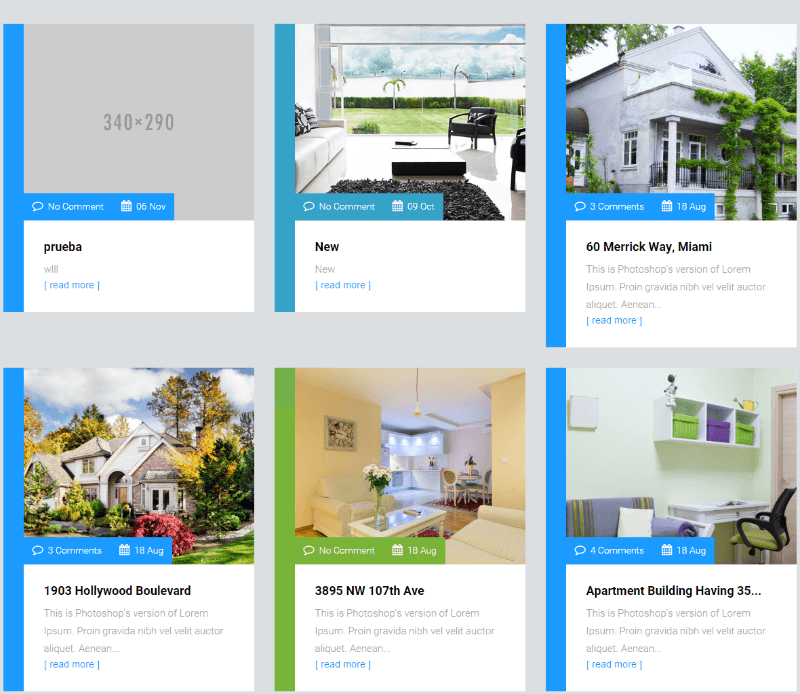 Properties page layouts: Listing, Grid and single property page, single agent page. Blog layouts: Blog 2 Column, Blog 3 Column, Single post. Page Templates: Page Default, Page Full Width, Page With Left Sidebar, Page With Right Sidebar, Pricing Plan with tables. 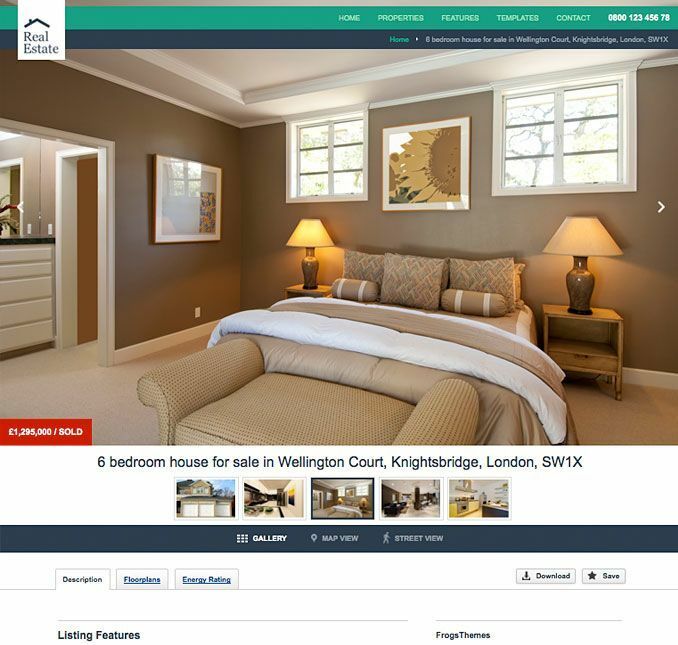 Recent property listings slider, partners slider, latest news, testimonials, etc. are supported. 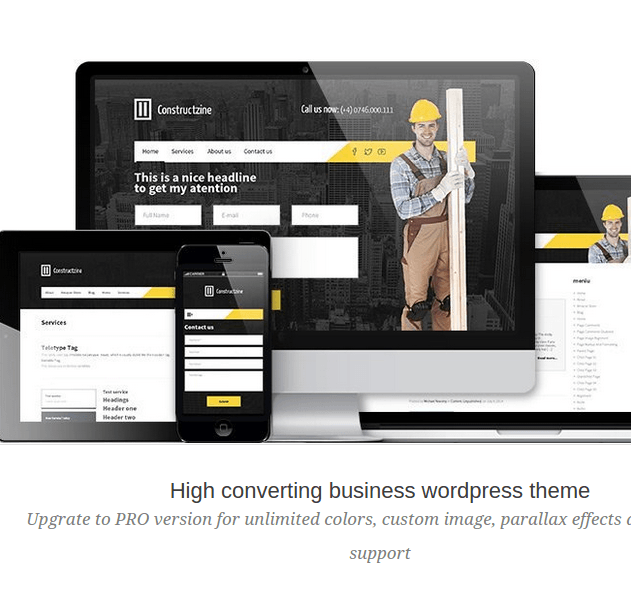 With good responsiveness, compatibility with high resolution and great design of “Estate Pro” it is very easy to build full responsive theme. It comes with payment gateway for online payment option. 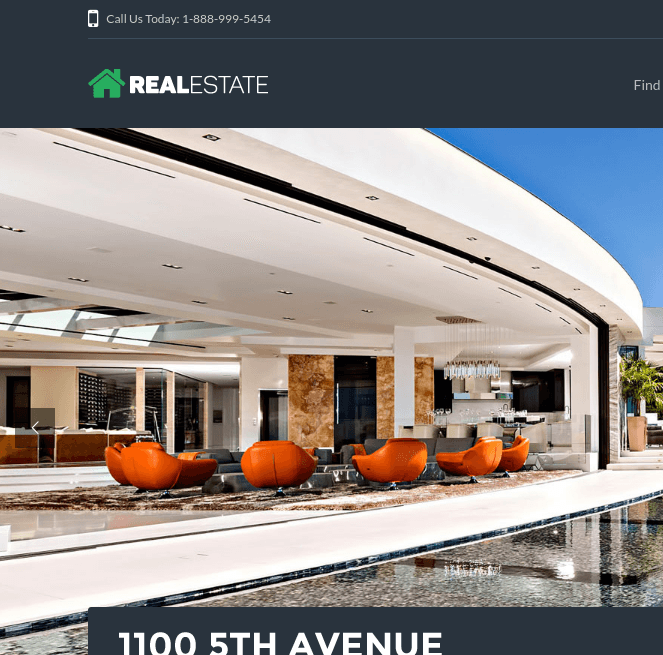 Nice theme for real estate…! 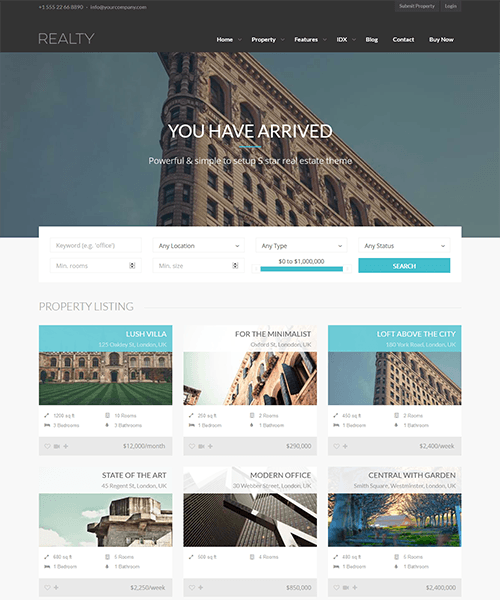 A Professional Real estate WordPress theme.